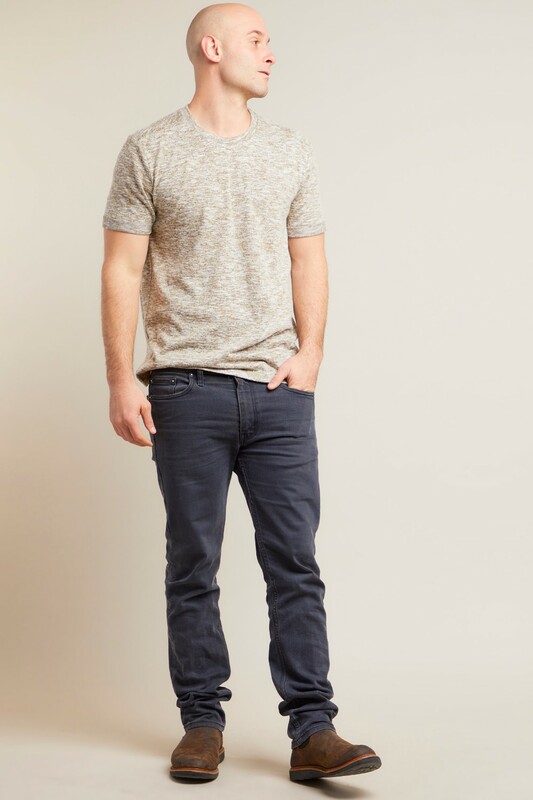 Comfort meets style with the Carlyle slim-fit tailored tee. Named after the luxe Carlyle Hotel, this new men’s design is a modern top made with the extras that make all the difference. The American economy boomed after World War 1; as the nation’s wealth increased, the New York skyline rose just the same. With its newfound affluence, the country’s priorities shifted to leisure and luxury as they set their sights on building the city ever higher with sleek, sturdy and stylish architecture. The Carlyle Hotel was built to be the epitome of modern city living, designed with the intention of giving its occupants a place to kick back, relax and socialize with ease. Just like the famous hotel, this tee was created with comfort and convenience in mind. Made for the man on the go, the Carlyle is a wardrobe essential no matter what your life entails. The Carlyle features a slender fit through the body, back yoke and rolled sleeves for style. 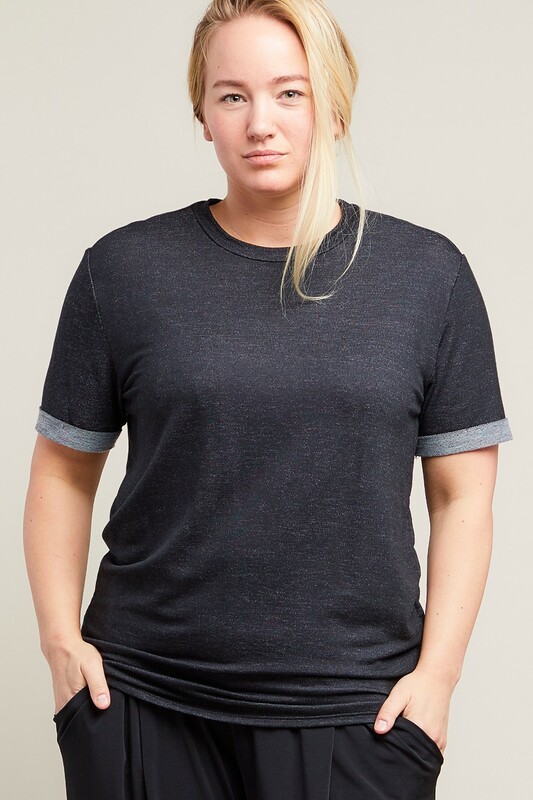 This tailored tee has your back when you’re looking for the perfect, versatile piece to complete your outfit. With the ability to dress down in some joggers and trainers or up with chinos and a cardigan or sport jacket, every single day is taken to the next level. 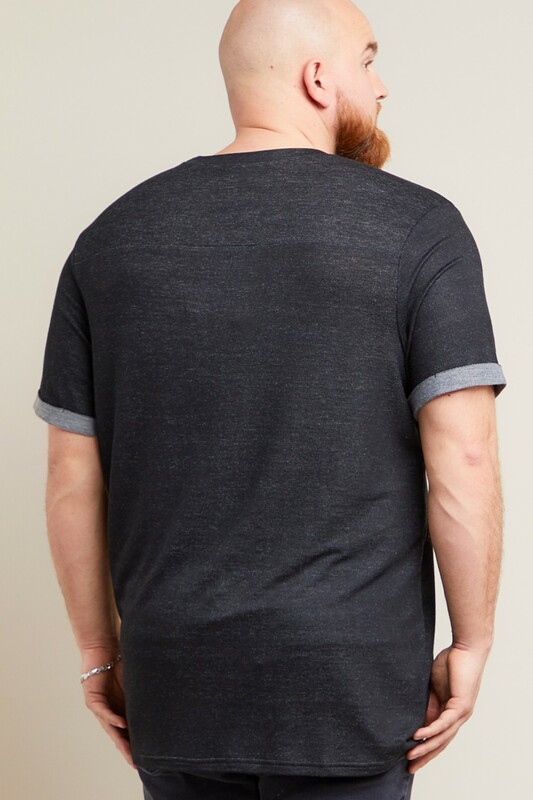 Offered in Cotton Jersey, Hacci, and French Terry, this slim fit tee is durable, breathable, and easy to style. 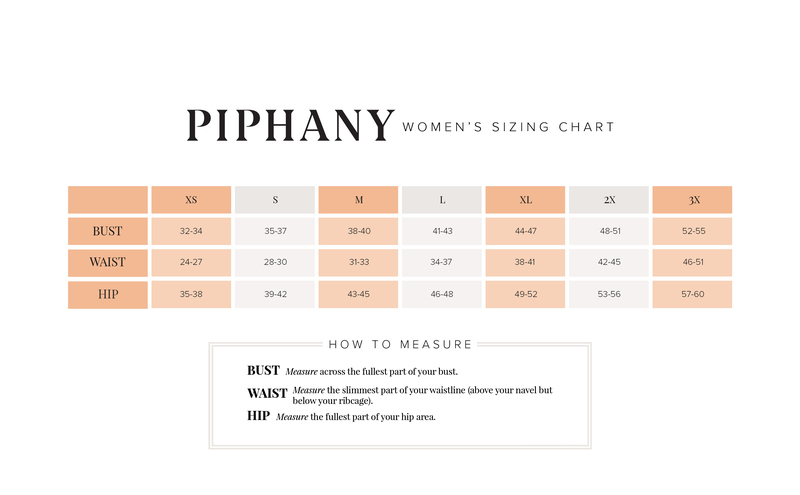 Above all, the fit is akin to a tailored dress shirt in t-shirt form, shaping the shoulders and chest for a broad appearance and a slim waistline with its perfect length. This is what makes the Carlyle “the Perfect (not so ordinary) Tee”.